Guide: Taiwan's "Electronic Times" received the latest news from the industry chain, the first batch of orders for the P30 series will be more than 6 million units, and the P30 series's annual order volume is planned to be around 20 million units. Previously, the Huawei P30 series was officially released in Paris, and the domestic press conference will be officially held on April 11. 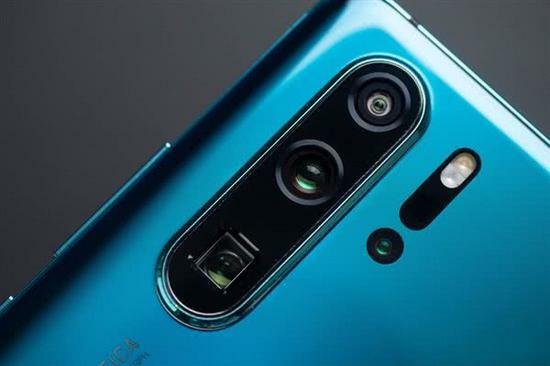 Huawei P30 Pro is equipped with 40 million super-sensitive Leica four-shot, up to 10x optical zoom and 50x digital zoom, making it the strongest photo flagship of the year. Recently, financial company Cowen pointed out in an investor memo that the cost of the rear camera component of the iPhone XS/XS Max is about $34.5 (about 232 yuan), and the cost of the rear camera of the Samsung Galaxy S10+ is about $44. About 296 yuan), Huawei P30 Pro rear camera component cost price of 56 US dollars (about 376 yuan). The Huawei P30 Pro is priced from 999 Euro (about 7572 yuan). In addition to the price of the national bank, the problem that consumers care about may be the stocking amount. This is about whether there is goods at the time of purchase, and it is also related to Huawei's performance in the flagship mobile phone market. Earlier, it was said that the first batch of P30 series was 5 million units, and 16 million units will be placed in succession. The final production will exceed 20 million units. Today, Taiwan's "Electronic Times" received the latest news from the industry chain, the first batch of orders for the P30 series has been prepared almost the same, it is expected that the initial stocking will exceed 6 million units, of course, this is for the global market. The P30 series has an annual order volume of around 20 million units. The industry chain revealed that the P30 series was mainly produced at Foxconn's Zhengzhou plant in Henan. 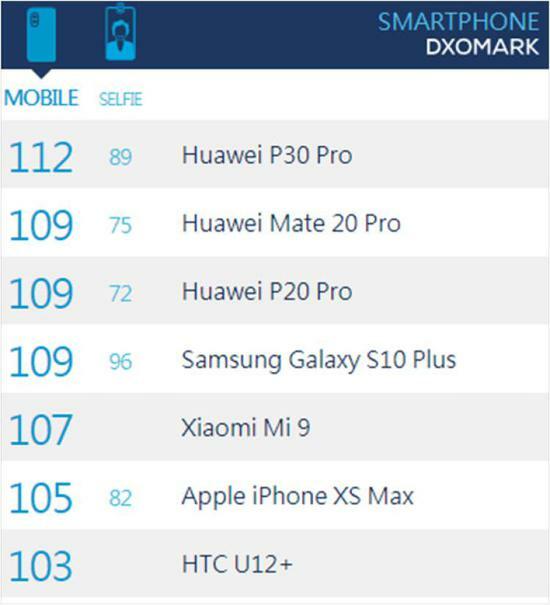 The Foxconn Zhengzhou factory has been the main producer of the Apple iPhone, and due to the sharp decline in Apple orders, the order of the Huawei P30 series has been pushed much faster than originally planned. It is reported that Foxconn is still recruiting people, and it is estimated that Huawei's mobile phone line employees will be 50,000. At present, the price of Huawei P30 series has already appeared on the Internet. 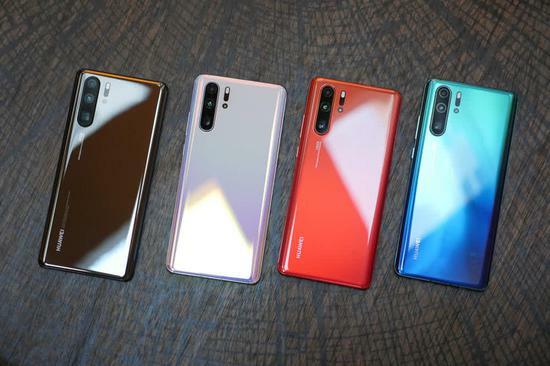 Specifically: the three versions of Huawei P30 are priced at 3,988 yuan (8+64G), 4,488 yuan (8+128G) and 4,988 yuan (8+256GB), while the price of Huawei P30 Pro is 5,588 yuan (8+). 128G), 6288 yuan (8+256G), 6988 yuan (8+512G). These two models are the most stocked, accounting for more than half of the total model. Huawei's operation of Huawei is to hope that the P30 series will hit the domestic high-end market of 4500 yuan and more than 6,000 yuan. Industry chain sources said that the Huawei P30 series is to impact Apple's domestic market share, the price of 4,500 yuan for the iPhone XR, and the price of 6000 yuan for the iPhone XS. Huawei wants to further expand its domestic market share through higher cost performance. 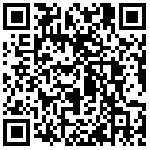 Of course, Huawei can have such an enthusiasm and is related to its brand influence in the domestic market. According to Huawei's official data, the previous generation P20 series went on sale for only five months, and the cumulative global sales exceeded 10 million units. By the end of January 2019, it exceeded 17 million units, and Yu Chengdong initially set more than 20 million units. The P30, which sells well, is expected to achieve better results. It is reported that the Huawei P30 series has planned a total of 22 million orders, and the guarantee can complete 20 million units. Yu Chengdong had previously stated clearly that Huawei's mobile phone's goal this year is to work hard to complete 250 million units of shipments, up 21% from 208 million units in 2018. In 2020, it will further challenge 300 million units. As the new flagship model, the P30 series will take on the heavy responsibility. Leica four shots confirmed, real machine map exposure, all the news about Huawei P30 is here. Huawei P30 series: the camera is amazing, the accessories are rich, and the starting price and the highest price are both new high. 3988 yuan from Huawei P30 series of the National Bank debut multi-faceted over the iPhone? Microsoft confirmed that a hacker has invaded some Outlook.com accounts for several months. Qualcomm China joint venture company to close? Huaxintong CEO said that "it is hard to say"
Mito exits the mobile phone behind the scenes of the rivers and lakes behind the scenes of the independent niche brand fate? LeTV is listed in the business exception list. Guo Taiming seems to have accidentally leaked the iPhone 11 but the current evidence is insufficient. Zoom founder Yuan Zheng said he was inspired by Gates’ speech and decided to go to the US to engage in the technology industry. China's private recyclable rockets complete the "second jump". Which technology is difficult?